I LOVE coffee. I am a total coffee addict. I drink about one or two cups a day, mostly for the taste, but sometimes because I’m tired and coffee gets me moving. Back in college, I used my meal plan dollars to get a Grande Breve (half&half) Vanilla Latte, extra hot, and no foam (because if it wasn’t extra hot, by time I got to class the coffee would be warm and no foam because I don’t like buying a 5 dollar cup of foam). My college Starbucks’ made the best coffees and they knew me by name and order which was wonderful, especially since I stutter. 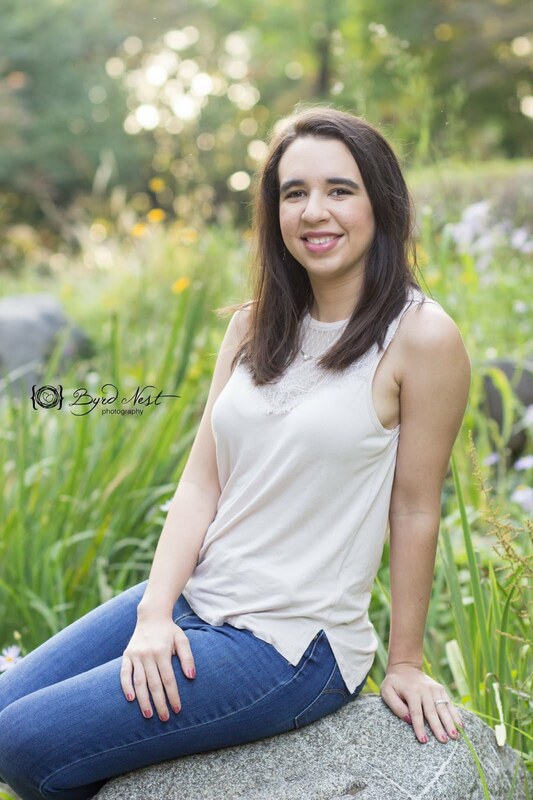 Now that I’m not in college, I haven't been able to get coffee like that as much because I had to use actual money out of our actual bank account and I’m not for that. Plus, despite the abundance of coffee shops in Seoul, their vanilla lattes are absolutely horrible and they’re super expensive, about six dollars for a “tall” size. 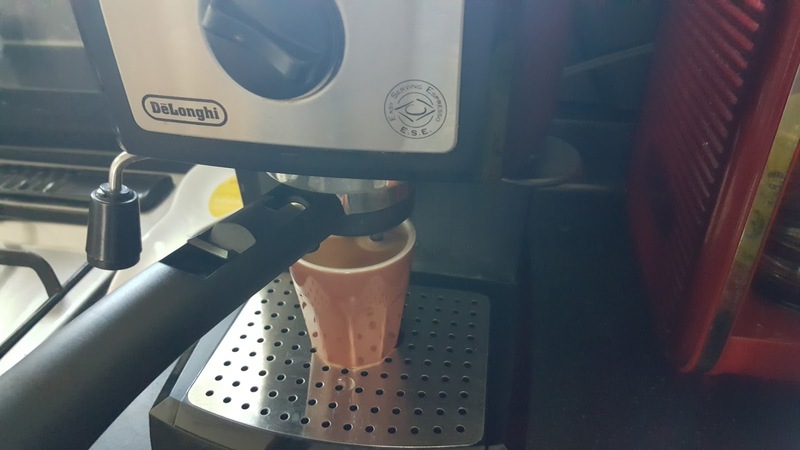 Because of the expensive horrible coffee here in Seoul, I mainly made coffee at home. However, despite my love of coffee, I am horrible at making it. I had a drip coffee maker from my parents and a French press and I could never produce good coffee from either (though my non-coffee drinking husband can). We bought a Keurig for this exact reason because I love coffee but can’t make it. I’ve used it religiously for the past year, but plain coffee isn’t quite the same as a latte. Then one day I found an espresso machine on one of the military community buy/sell Facebook pages here for $25 and snatched it up! I was worried at first that my curse of bad coffee would transfer to espresso, but thank goodness, it did not! 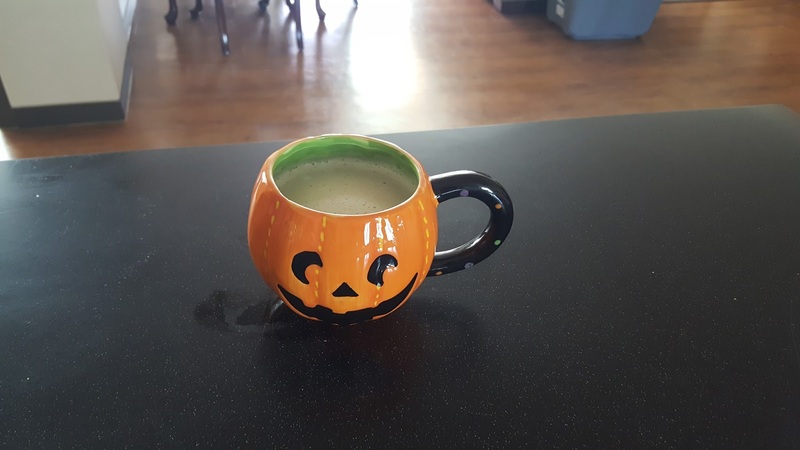 I am able to make a vanilla latte that is *almost* as good as the lattes from my college’s Starbucks and 100 times better than what I can get here for 6 dollars. 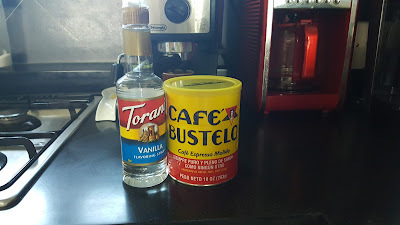 Now, after my ramblings about coffee, here’s what you need and how to do it! 1) Pre-heat your espresso machine Follow your espresso machine’s instructions. Mine requires at least a 20-minute heat up time so I’ll often turn it on while I make breakfast so that it’s done by the time I’m ready. 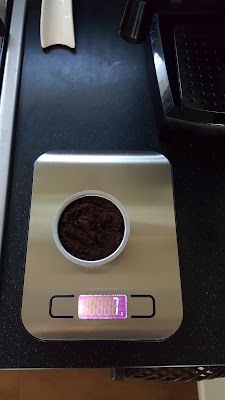 2) Measure 7-9 grams of espresso into your espresso filter, I use the two shot filter. If you don’t have a scale, it’s about 2 heaping teaspoons (not the measuring spoon just a regular old small spoon). 3) Press your espresso. My espresso machine came with a tamper attached to it, but if yours doesn’t, then you’ll need to purchase one like this. Make sure to not press too hard but hard enough that the espresso looks pressed. 4) Begin brewing your espresso, I found that about 30-35 seconds of actually espresso drip is the perfect amount of time. You may have to play around with this depending on your espresso. 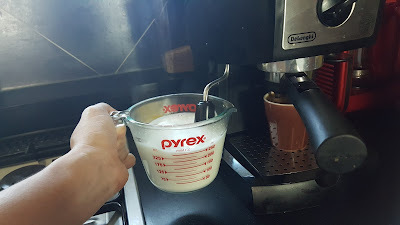 5) Pour your milk into a mug, measuring cup, or other milk frother cup. I use a one cup measuring cup and fill 4 ounces with half & half and 2 ounces of regular 2% milk (because half & half is expensive). But 6 ounces of any milk of your preference is the perfect amount. Steam the milk until it reaches the temperature you desire. I like mine very hot and with not much foam so I don’t purposely foam my milk by leaving the frother near the top of the milk. 6) Combine your espresso and milk. Add the syrup of your choice and sweetener of your choice if you desire. I don’t have a spoon measurement for the syrup but I add about 3 seconds of pouring for sugar-free and 5 seconds of pouring for regular syrup and it comes out perfectly vanilla to me. I also add a little sugar because I like my lattes sweet. But this is up to your preference. I hope this helps you make a better latte. What's your favorite coffee drink or if you don't drink coffee, what's your favorite drink to get at a coffee shop? I used to drink a lot of iced coffee from Starbucks when I was in college and had dining dollars but I almost never drink coffee now because I can't get it to taste right at home. Now I drink a lot of herbal tea and green tea. 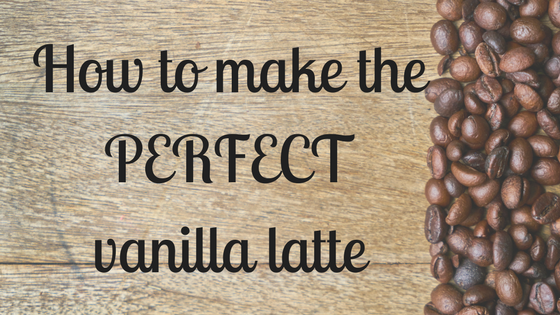 If I had an espresso machine then I would try out your recipe because it really looks good! Oh how I miss dining dollars haha. It's so difficult to get it to taste right at home, even when I have regular Keurig coffee, it doesn't taste all that great. But I love herbal tea as well.